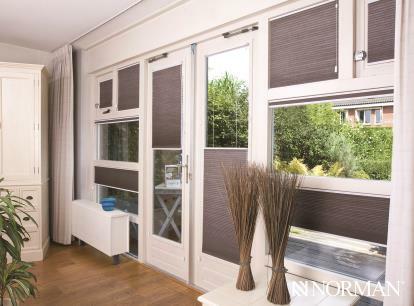 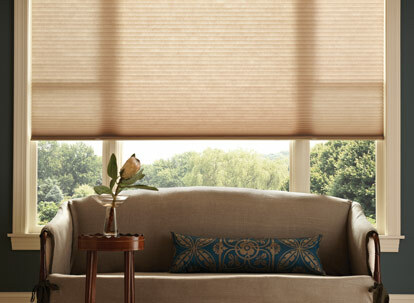 The cellular shade is a popular choice due to its superior insulating honeycomb structure. 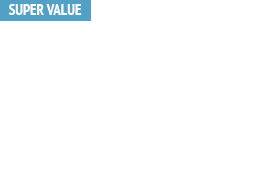 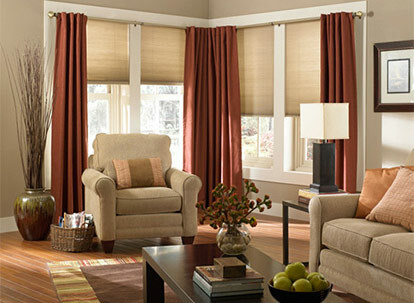 Homes stay warmer in the winter and cooler in the summer. 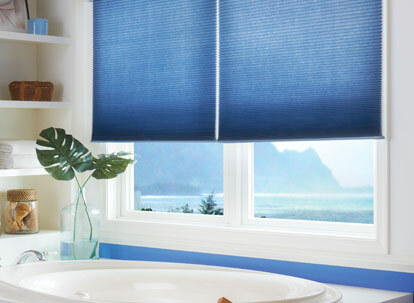 Choose the Top-Down / Bottom-Up option for better control over light and privacy. 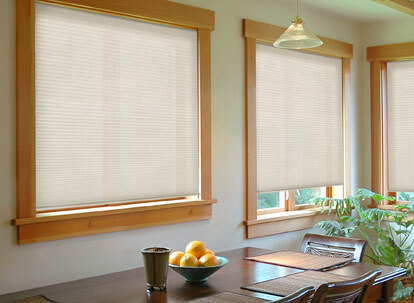 The cellular shade (sometimes called cellular blinds) is a popular choice due to its superior insulating honeycomb structure, and with upgrades like easy-lift and cordless it is safer and easy to operate. 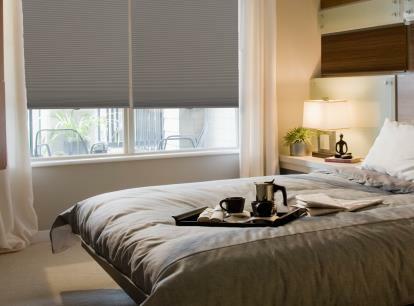 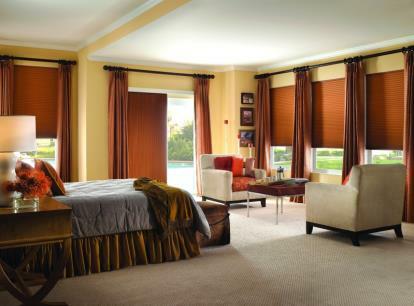 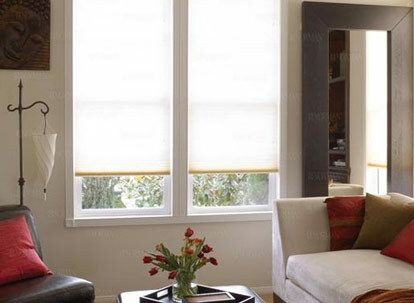 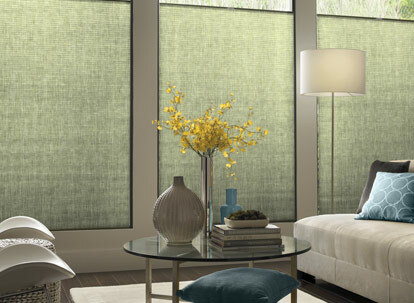 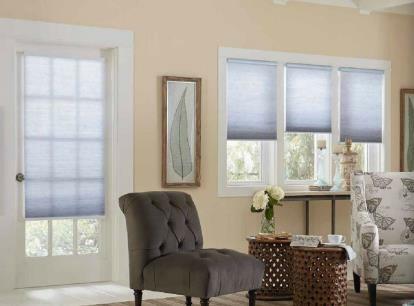 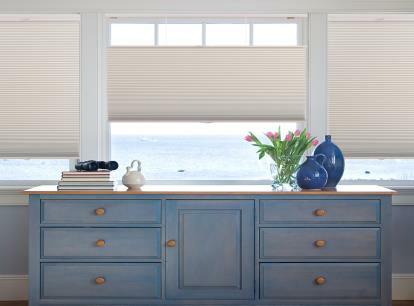 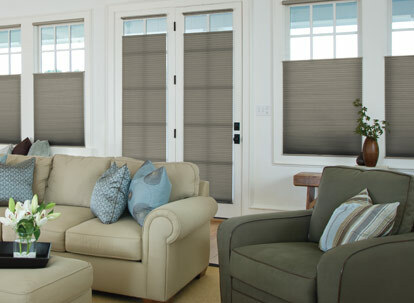 Cellular shades are available in hundreds of colors as well as a gorgeous array of fabric styles designed to enhance and compliment any area of your home. 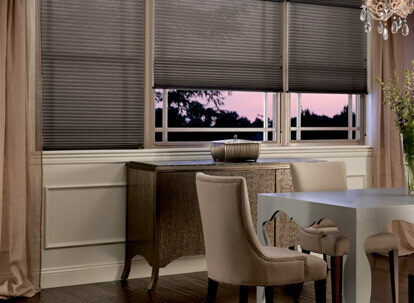 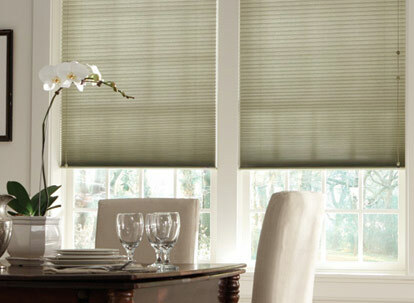 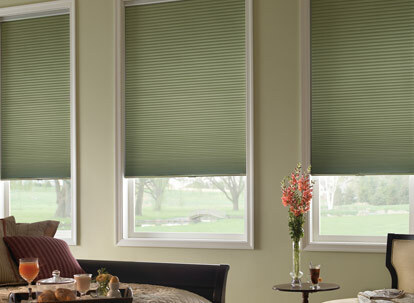 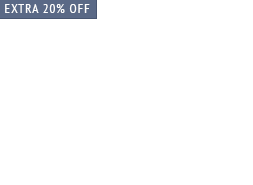 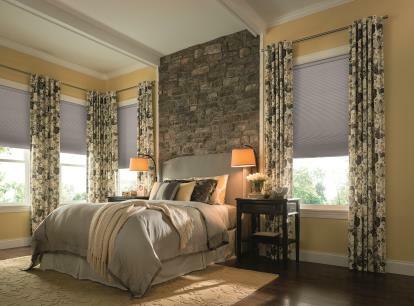 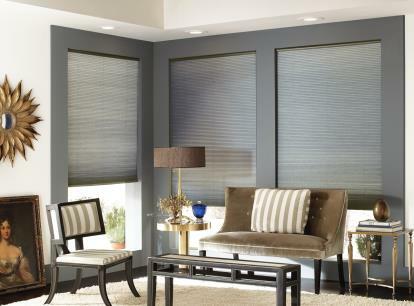 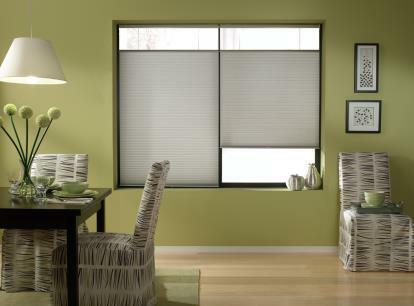 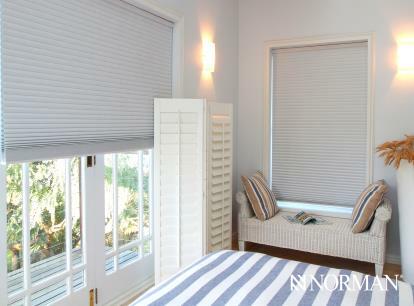 These shades are available in 3/8", 7/16", 1/2", 9/16" and 3/4“ sizes with both single cell and double cell options. 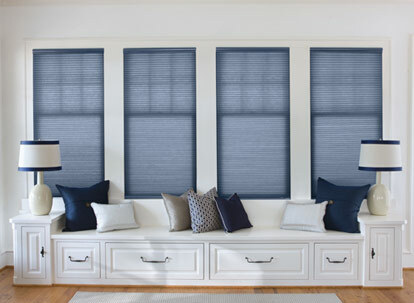 The choice between pleat sizes is more of an aesthetic preference, but in general the larger pleat size (like the ¾ pleat) is best suited to a large window while smaller sizes tend to be used more commonly in average sized or smaller windows. 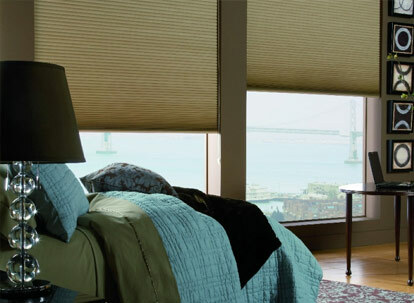 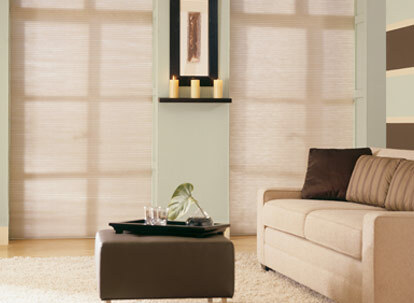 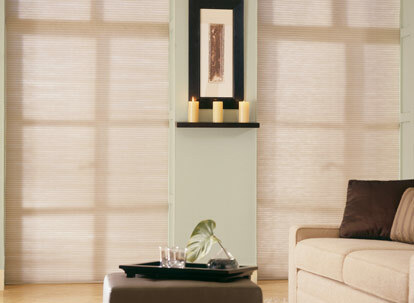 Single cell shades are ideal for those who might want a lighter window shade for applications such as in a large window. 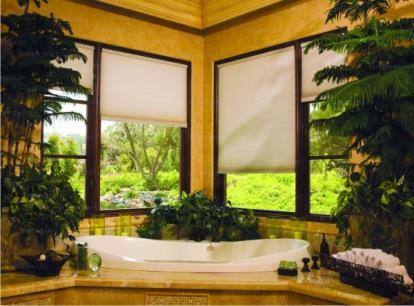 Double cell shades are best for those who want superior insulation against heat gain and loss in their home. 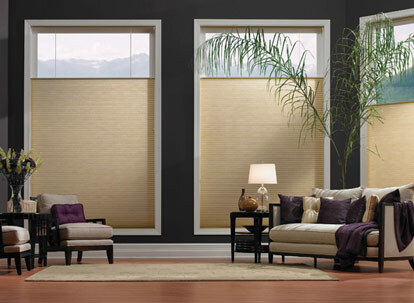 The cellular blind is also called a honeycomb blind because the shape is similar to that of the honey bees hive. 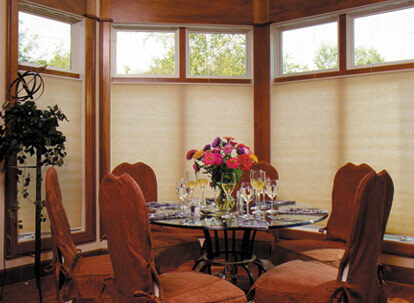  This shape creates the uniquely warm and soft look of the cellular blind. 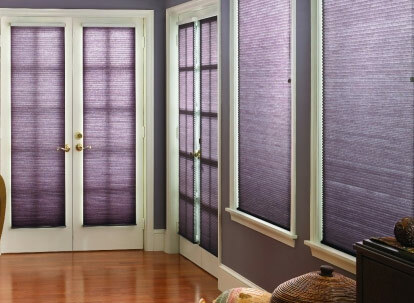 You can choose between a light filtering effect which adds to the softness of the room, or a room darkening effect (also called blackout shades) which blocks out as much light as possible. 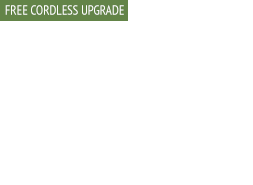 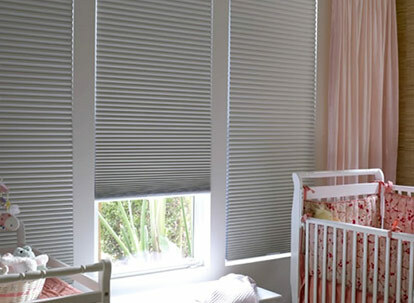 Child Safe Cordless -- While no window coverings are completely child proof, by eliminating cords you can own shades that are much safer to use around children and pets. 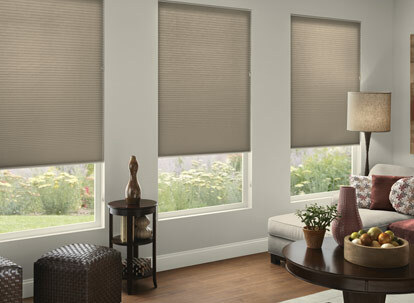 Easy Lift -- With easy lift your cellular shades look clean and elegant and are raised or lowered easily from the bottom. 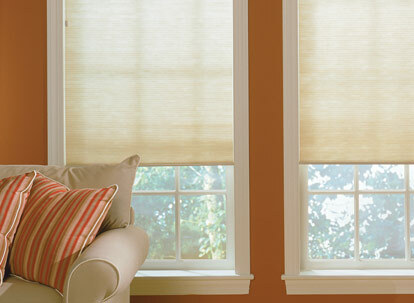 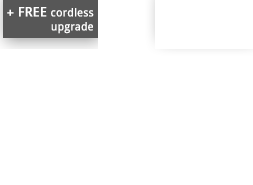 Lift Cord -- The standard operation for shades and blinds which uses a cord lift system to operate. 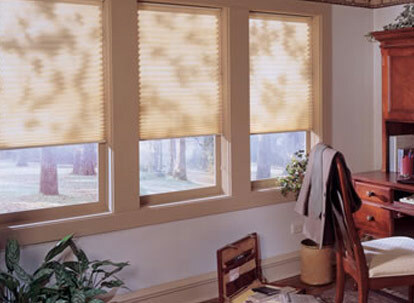 Top Down / Bottom Up -- With this feature you can lower your cellular blinds from the top as well as lifting them up from the bottom, allowing you to maintain your privacy while controlling light and view. 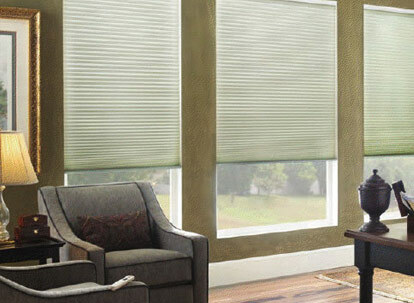 Your full satisfaction is our highest priority at BlindsMax. 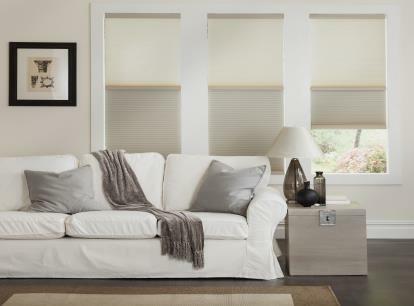 If you have any questions or would like assistance with your cellular shades order please contact our live help through the button located at the top of this page or call us anytime Monday through Friday between 9am and 5pm EST at 888-305-8020. 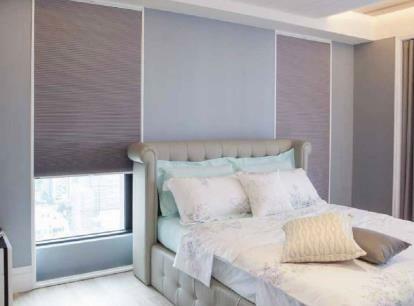 Please Note: In addition to residential orders we also work extensively with contractors in many industries on commercial window covering project bids and can help you to fully meet all safety code and certification requirements.